Congratulations! You are now a Grown-Up. You're turning 65 and starting to think about what you need to do next. If you didn’t think of this Beatles song on your birthday, I bet that one of your friends or family members did and they played it for you! Now that you are closer to 65 than 64, you know that there are some things that you need to do. Your life is changing but you still feel like a kid. You kind of feel like the kid that Paul McCartney was when he wrote that song. I’ve come up with a few things that you need to do when you are turning 65. If you think of any that I left off, please post them in the comments section below this post! 1. Start Exercising when Turning 65! Now that you are turning 65 it's time to start exercising! The good news is that you don't have to go to the gym to exercise. You can take a walk, garden, or hop on a bicycle. There are plenty of free videos on YouTube that show you how to do yoga, Pilates, or other forms of exercise. And if you want to go to the gym, many Medicare insurance plans include a free membership to either Silver Sneakers or Silver and Fit! 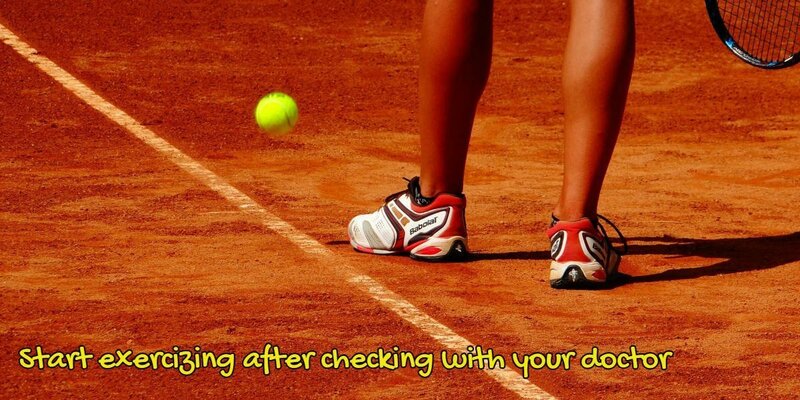 Of course, always check with your doctor before starting any excercise program. 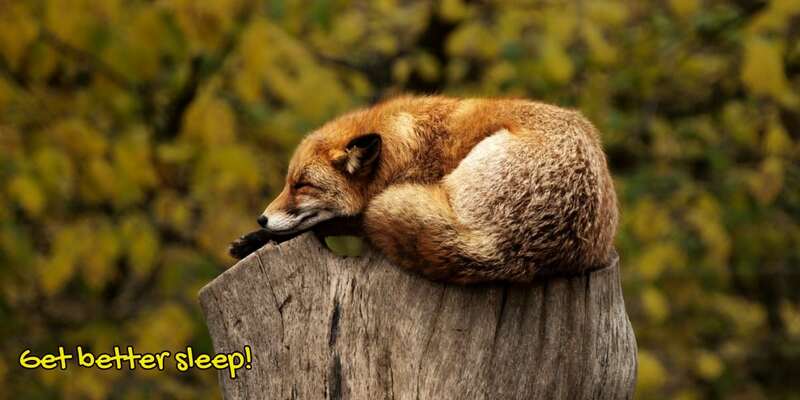 We all need sleep and it seems that as we get older its more difficult to sleep through the night. You can help yourself by putting your electronics in another room. Don't be tempted to accept a text or phone call while you are supposed to be sleeping. 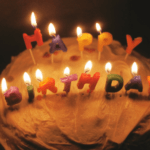 Now that your are turning 65 its more important than ever to get a good night's rest. Have a hard time getting to sleep or staying asleep? There's an app for that! Myself, I use Brain.fm to go to sleep and stay that way. My husband and I also updated our mattress and now we sleep much better than we used to. If you aren't retired all ready, chances are that you are at least thinking about it. Many people haven't saved enough for retirement, so think they have to work for the rest of their lives. This may be true, or it might not. Now might be the time to schedule an appointment with a financial adviser, or at least use a robo-adviser. 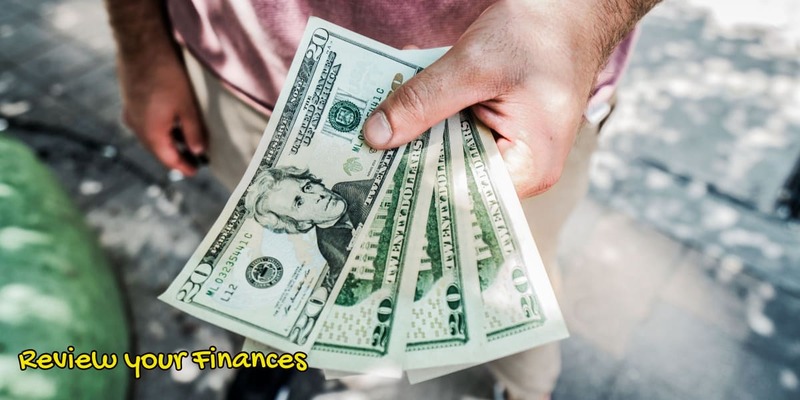 You can check out organizations such as the Financial Planning Association, and the National Association of Personal Financial Advisors to help you find an adviser that works best for you. In addition to managing the money that you have saved, some simple changes to your lifestyle may allow you to retire sooner than you think. This might mean moving across the country where it's less expensive to live. It might even mean moving to a foreign country where dollars stretch longer. One place to research this is the magazine called “International Living”. And according to their 2018 survey, Costa Rica is the best place for Americans to live. So don't despair if you having saved enough to retire. If you are willing to move then you might still be able to retire. Keep in mind that your Medicare Insurance probably won't work out of the country if you move permanently. I know it's difficult to think of these things, but none of us are going to live forever. I hear over and over how a spouse or parent left a huge mess when they passed away. You can help prevent fighting among your loved ones by writing down your wishes. 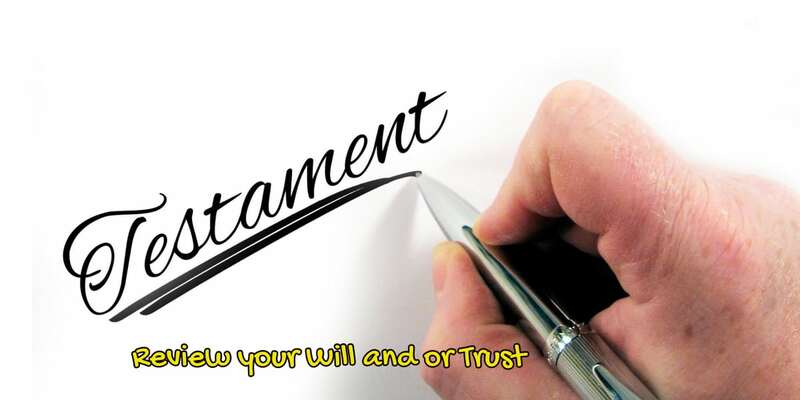 Wills can be obtained online or at stationery stores for very little money. And, even going to a professional might not be as expensive as you think. Ask your friends or business associates for recommendations. Instead of something that feels like the distant future, retirement is suddenly looming on the horizon. When you created your Trust, you were a parent; now you’re a grandparent and need to add or change beneficiaries. When you created your Trust, you worked for a bank; today, you’re a partner in a successful consulting firm. You’re still married, but the person listed as your spouse is from a previous marriage. The person that you identify as your emergency contact is now deceased. Increased assets–you’ve made some significant investments that have not been transferred into your Living Trust. Your vacation property—real property—hasn’t been transferred into your Trust. A Quitclaim Deed transfers an owner’s interest in real property to his/her Trust. Now that you are turning 65, it’s time to get real about quitting for the last time. 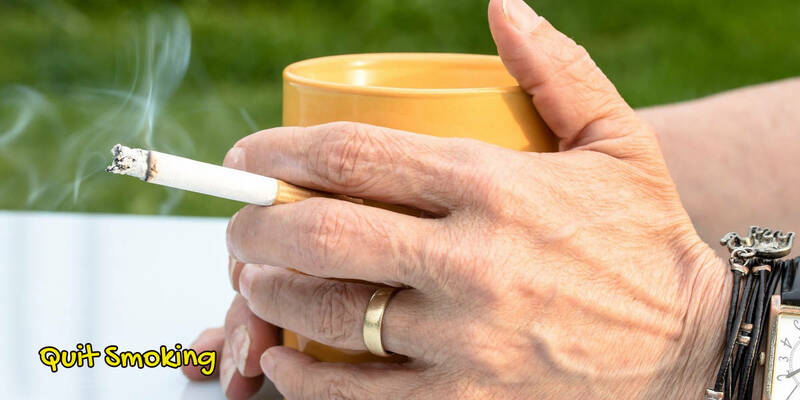 And, now that you will qualify for Medicare, you can also take advantage of up to 8 face to face smoking cessation visits in a 12 month period. This can help you finally kick that habit. Most people in the USA will qualify for Medicare when they are turning 65. Unlike Social Security, you can’t opt in at an earlier age, unless you’ve been disabled for 2 years. The rest of us have to wait until our 65th birthday to qualify. http://Medicare.gov has a whole website devoted to the rules and regulations of Medicare Parts A and B, but what else do you really need to know at this time? You probably already know that there is a time limit for getting a Medicare Advantage Plan (Part C) or a Medigap Plan (Medicare Supplement Insurance Plan), but how do these two plans differ? How do they fit in with medications? What about dental, vision, and hearing? It can be very stressful and confusing because Medicare works differently than individual or group plans that most of us are used to. Part A is generally provided free of cost as long as you’ve paid into the system for about ten years. The reason it is free is that you already PREPAID the premiums while you were working. In a nutshell, Medicare Part A will pay for your hospital expenses (after a deductible) and then after a number of days you’ll pay a copay. And, unlike work or individual plans, you can pay more than one deductible in a calendar year for Part A. So because of that, most people opt for a Medicare Advantage Plan or a Medigap Plan to help with those costs. Part B is considered optional because it has a premium. In 2017 that premium is $134.80 per month for most, but some will pay more because they are high income earners. And this income doesn’t have to be income from working, it can be income from investments as well. Part B will cover the people you see, including physicians, therapists, and chiropractors among others. In general, Medicare Part B will cover 80% of these costs and you will pay 20%. 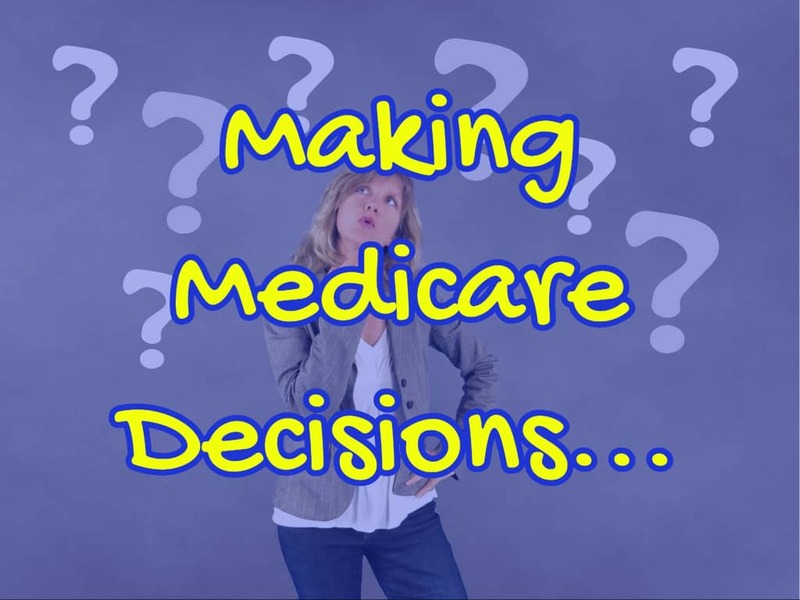 Additionally, there are limitations and some costs that Part B doesn’t cover, and this is another reason why people usually opt for either a Medicare Advantage Plan or a Medigap Plan. Not signing up f.or Part B when you are first eligible can be expensive. Be sure to sign up unless you are on a creditable plan at work, and understand that COBRA is NOT creditable. So if you are still working or about to retire when you turn 65, be sure to sign up for Medicare Part B, or at least do your research. Also called Medicare Advantage, Part C turns over the responsibility of original Medicare to a third party insurance company. The insurance company gets a capitated rate for covering you, and you get limits on what your out of pocket expenses will be along with knowing what your copays will be. Additionally Part C also normally includes a prescription drug plan. These plans can be very affordable, some of them are even zero premium in my area. Of course you still have to continue paying your Part B premium. Some people thing that all the insurance company gets is your Part B premium, but that’s not true. The insurance companies who participate are getting a monthly capitated rate regardless of whether you use medical services. In my area it’s over $800 per month for having you on their plan. Part C is optional but can work well for people who want to limit their liability and don’t mind managed care. Medicare Part D plans are Drug Plans, and they don’t work the same way as the drug plans that we are all used to. First of all, until we turn 65 most of us have never heard of the “donut hole” except when talking about a tasty treat. Part D is not required, but if you don’t sign up for it when you are first eligible, you’ll find a nasty surprise, you’ll have to pay a penalty that amounts to1% the national average drug plan. And no, it’s not a one time penalty. It lasts for the rest of your life. Be sure and check out your options. One way to do it is to learn how to find the cheapest drug plan based on your own medications. 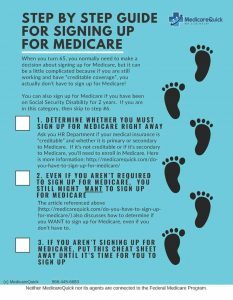 Medicare.gov is a great resource for this. These plans, also known as Medicare Supplement Insurance Plans, fill in the gap of original Medicare. Original Medicare has deductibles and co-insurance amounts. Some items such as excess doctor fees aren’t included in Medicare Parts A or B, but are covered in some Medigap plans. Medigap plans don’t have networks because they aren’t managed care. Any doctor in the USA who accepts Medicare Part B must accept ANY Medigap plan that is offered in that state. Let us know if we can help you in any way! We are experts in helping people who are turning 65 get started with Medicare.